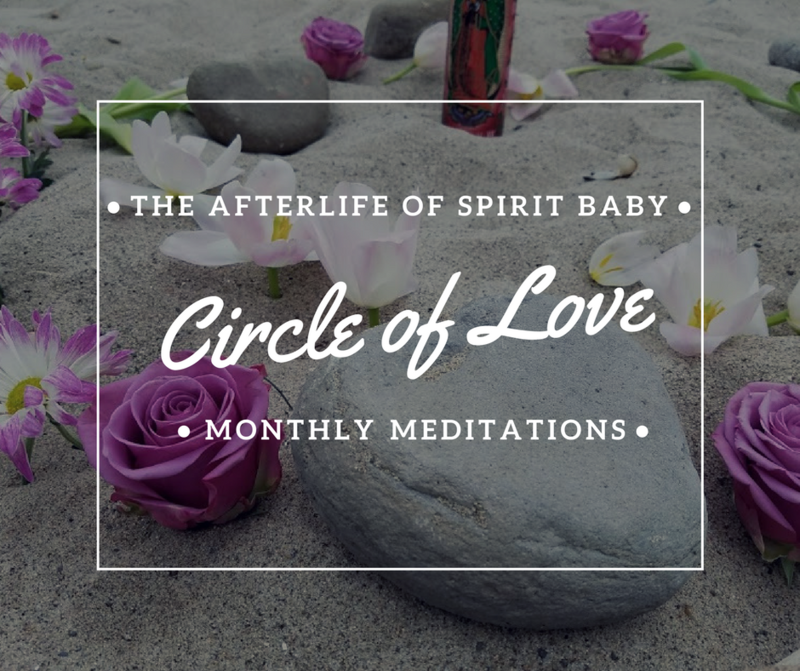 After Life of Baby Spirit ~ The focus is to support the relationship of parent and child in a new way that activates the spiritual world and in depth awareness in navigating through life and after life. The spirit of a child is not a fantasy or a final ending. The spirit of a child is a sentient energy of consciousness, truth, and love. The meditation will open up ways to build a connection to honor both worlds and learn a deeper message for you. Encouraged to join if you are a spiritual person, open to explore, curious, and have experienced a birth loss specific to (Still Birth/ Fetal loss/SIDS / Medical intervention loss, and Multiple Miscarriages without living child). Online/Web/Phone experience - 60 Minutes gathering with others to tune into the subtle and real energies of body oneness, healing, self awareness, and more. Drop in monthly. After you purchase you will get details confirming your attendance. The intended energy is about creating a healing connection with personal energy and baby in spirit. 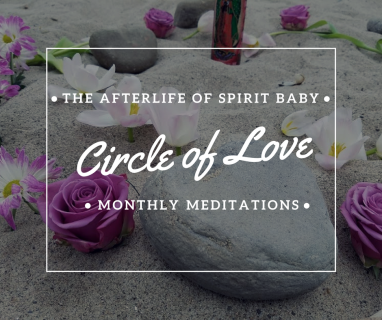 Along with deep meditations for the circle and tips for grieving support. ​Online/Web/Phone experience - 60 Minutes gathering with others to tune into the subtle and real energies of body oneness, healing, self awareness, and more.